Rob Ford's admission that he has used crack cocaine addresses an important issue in the video scandal that has been plaguing the mayor of Canada's largest city for months, but many other questions remain unanswered. 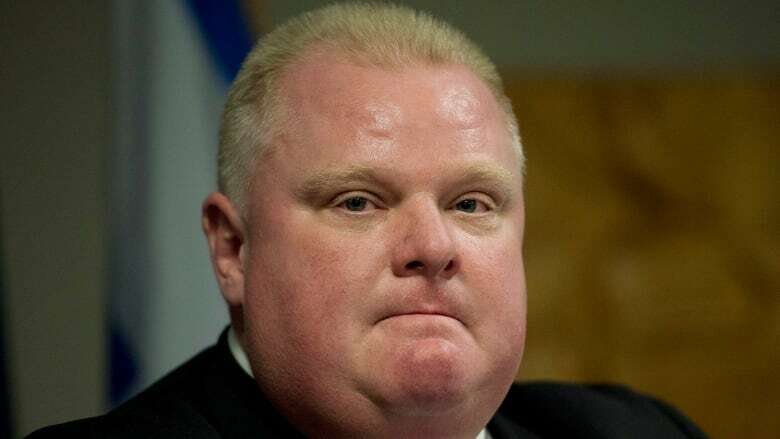 Toronto Mayor Rob Ford finally admitted Tuesday he has used crack cocaine, five months after news reports surfaced that he was caught on video purportedly smoking from a crack pipe. 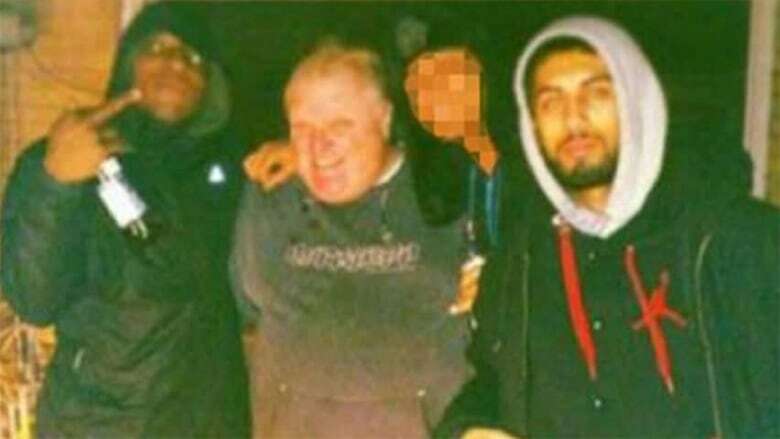 Why does Ford appear in a photo alongside suspected gang members, outside a building that police believe is a crack house? On May 16, U.S. gossip website Gawker.com and the Toronto Star published stories about a video allegedly showing the mayor smoking from a crack pipe. Both media outlets said the video was being shopped around by an unnamed source. A photo was distributed to both media outlets showing the mayor alongside Smith, who was shot and killed on March 28. Two other men in the photo were subsequently arrested in a series of predawn police raids targeting guns and gangs in the city's west end. The photo is believed to have been taken outside 15 Windsor Rd., a building police suspect was a crack house and where Fabio and Elaine Basso reside. Fabio is Ford's friend. Murder victim Anthony Smith, left, is seen posing with Mayor Rob Ford in a widely-published photo taken in front of a suspected Etobicoke crack house. On the night of Smith's death, police say members of a rival gang to the Dixon City Bloods — the gang that was the focus of the raids — became involved in a fight at a downtown night club with Smith and another man, Mohammad Khattak, who was wounded in the shooting. What are the circumstances behind the extortion charges against Alexander Lisi ? Toronto police allege Lisi, Ford's friend and occasional driver who is also known as Alessandro or Sandro, "made extortive efforts to retrieve a recording" from Mohamed Siad, the man who reportedly tried to sell the video to media, and Liban Siyad. Lisi is on trial for extortion and a number of other charges relating to drug trafficking. It's believed the extortion charge is related to Lisi's efforts to obtain the purported crack video. A document released publicly last week, filed by police in their efforts to obtain a search warrant that resulted in Lisi's arrest on drug charges, alleges that the 35-year-old sent multiple text messages and made a number of phone calls to Siad. The allegations contained in the police document have not been proven in court. Was Ford paying the utilities bills at a suspected crack house? The police document also says that police came across a notebook with information relating to the suspected crack house. What did authorities learn from the plea deal with Nisar Hashimi, who was charged with first-degree murder in the death of Anthony Smith? In June, Nisar Hashimi pleaded guilty to a lesser charge of manslaughter in the shooting death of Smith. The plea deal came more than two months after Hashimi turned himself in to police. The prosecutor told the court that Toronto police completed a competent investigation and that based on a review of the evidence, a manslaughter conviction "properly" addressed Hashimi's legal culpability. During the court proceedings, the Crown revealed police believed Smith and his associates were members of the Dixon City Bloods gang, and that Smith was taking instructions from them. It's believed by some friends of Smith that he may have had the purported video of Ford smoking a crack pipe stored on his cellphone. However, the plea deal meant that evidence against Hashimi was not presented in open court. How is Project Traveller related to Project Brazen 2? Project Traveller was a year-long investigation that police say was mainly geared toward "a criminal gang in the city’s west end, that led to 43 arrests, netted millions of dollars’ worth of drugs and resulted in substantial gun and cash seizures." That probe, which included extensive wiretapping and other surveillance operations, wrapped up on June 13. On Oct. 31, police Chief Bill Blair said: "There were indications during the course of that investigation of other criminal activity, not encompassed within the original Project Traveller mandate and, as a consequence, I directed that an investigation be conducted into information that we had received with respect to certain criminal behaviour to ensure that we left no stone unturned and that we did our job." The new probe, dubbed Project Brazen 2, began on May 18, two days after news reports surfaced about the video allegedly showing Ford smoking a crack pipe. The new investigation has included surveillance on land, from the air, and interviews with a series of former staffers in Ford's office. A number of meetings between Lisi and Ford have taken place under police surveillance. They often involved Lisi dropping off unidentified packages for the mayor, according to police. Why didn't police pull over or search Ford after any of his meetings with Lisi that took place under police surveillance? Clayton Ruby, a renowned lawyer who tried to have Ford ousted from office, accused Toronto police of deliberately giving the embattled mayor a pass after the document relating to Lisi's arrest was released last week. Ruby said it was "inexplicable" that police never searched Ford's car or home, or wiretapped his phone. Under the law, police who witness suspicious "hand-to-hand" transactions are within their rights to stop a car, arrest the person involved, and do a search — even without a warrant. They can also apply for an instant search warrant. In response, Toronto police spokesman Mark Pugash said Ruby "has no idea what he's talking about." "We know we are going to be under the most extensive scrutiny, so we have to be able to justify absolutely everything that we do," Pugash said.